Back before Christmas, a German court in Munich ruled that Apple had infringed on a Qualcomm patent related to conserving battery life when a phone's modem chip is active. The court banned Apple from selling the iPhone 7, iPhone 7 Plus, iPhone 8 and the iPhone 8 Plus in the country. After the court released its decision, Apple released a statement that said it would not stock the banned handsets in the Apple Store or online, but German consumers would be able to buy the affected iPhone models through 4,300 local carriers and resellers. According to Reuters, this past Thursday Qualcomm was able to obtain a preliminary injunction from the court that prevents Apple from using that part of the statement related to availability of the affected iPhones through local channels. 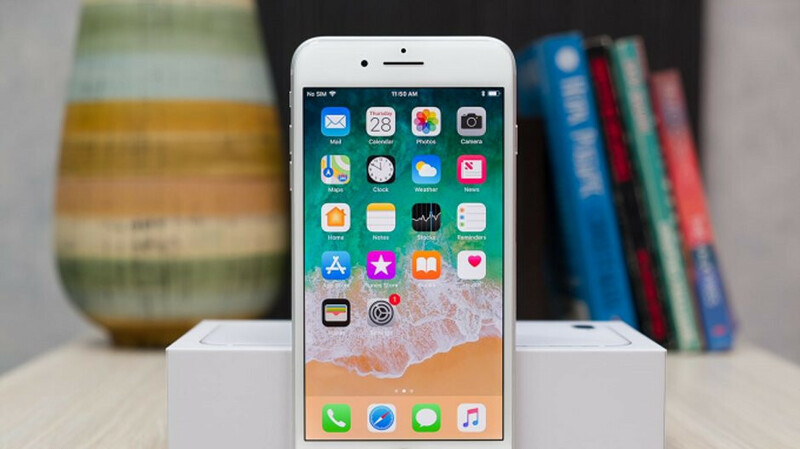 A three-judge panel ruled that Apple's statement is misleading because it gives the impression that the carriers and resellers have unlimited quantities of the banned iPhone models to sell. Qualcomm had file another suit against Apple in Germany, claiming that the iPhone manufacturer had infringed on a different patent. Earlier this week, the court called the complaint "groundless" and dismissed the case. All this is trap laid out by Android and Qualcomm because of Apples success. It's more about Apple stealing IP actually. Oh, they are really pushing it hard. It's just Germany, but if it would spread, we might soon witness strong precedense, that could really change mobile business in a major way. If you ignore fans and fanatics, this is really interesting and important topic.